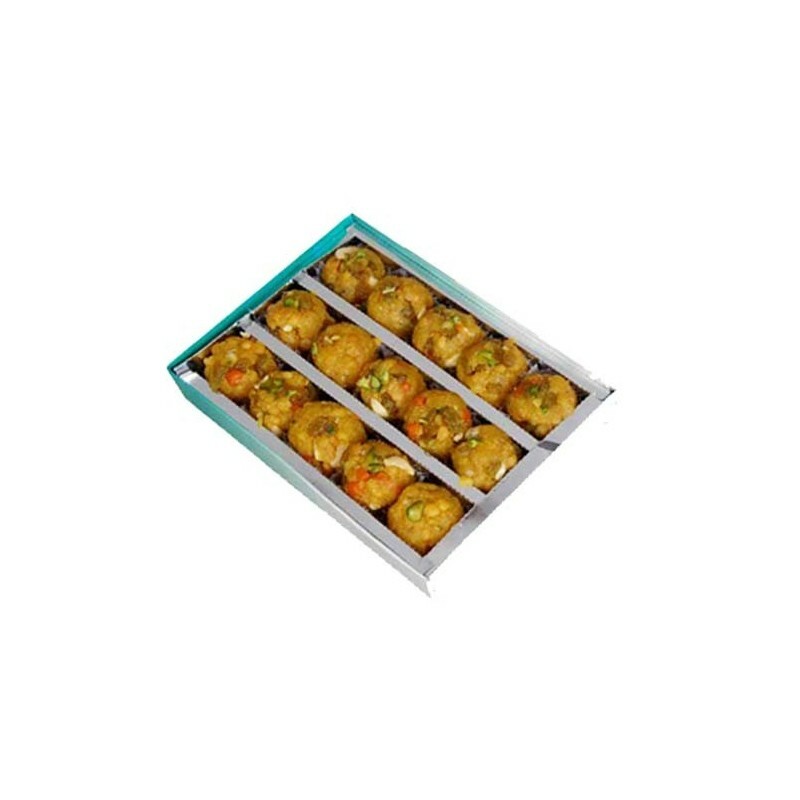 Mewa darvesh laddu contains mewa and darvesh.It is a tasty indian sweet.Mewa Darvesh Ladoo is a Rich, Delicious, Hyginically prepared and is a perfect choice to your dears to make them Happier on Birthdays, Festivals and on all Occasion. Mewa Darvesh laddu was so hard to find. Glad to find this in orderyourchoice. The laddu was so good and delicious. Thanks you so much for the timely delivery and good cutomer service and guidance that you helped while placing the order. 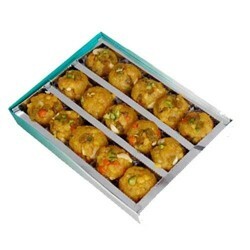 Temple laddu at your homes .